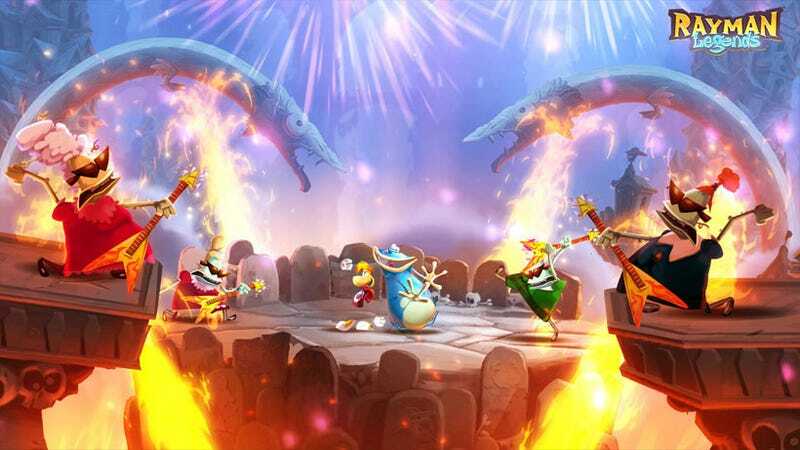 When Rayman Legends' Wii U release was delayed by months so 360 and PS3 editions could be put together, owners of Nintendo's console were pissed. Maybe this will ease the pain. In an interview with Britain's Official Nintendo Magazine, Ubisoft's Senior Game Manager Michael Micholic, said "Trust me, the things we are adding aren't minor. We're not talking about adding some polish here and there, but 30 new levels and several new bosses." Better late than never, I say. And better late with extra stuff than just late.